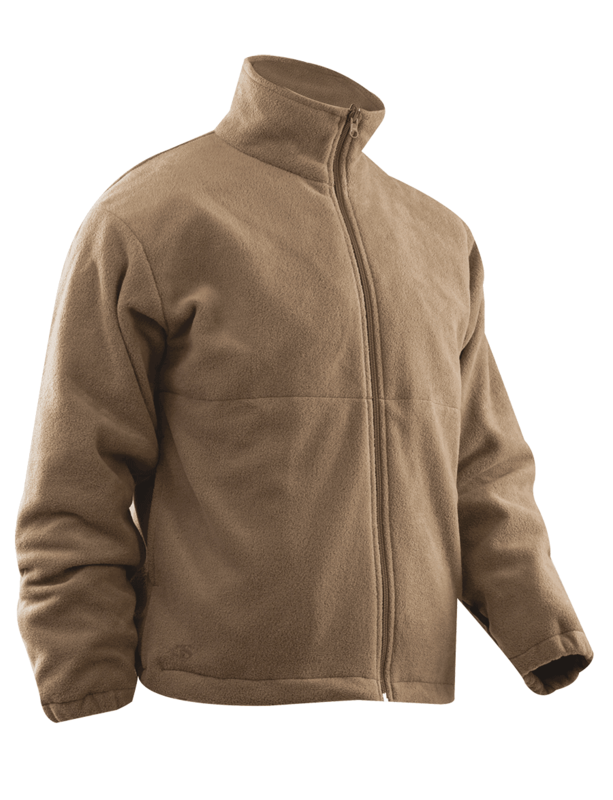 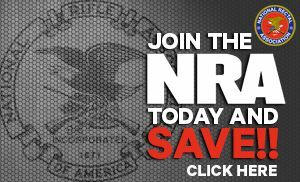 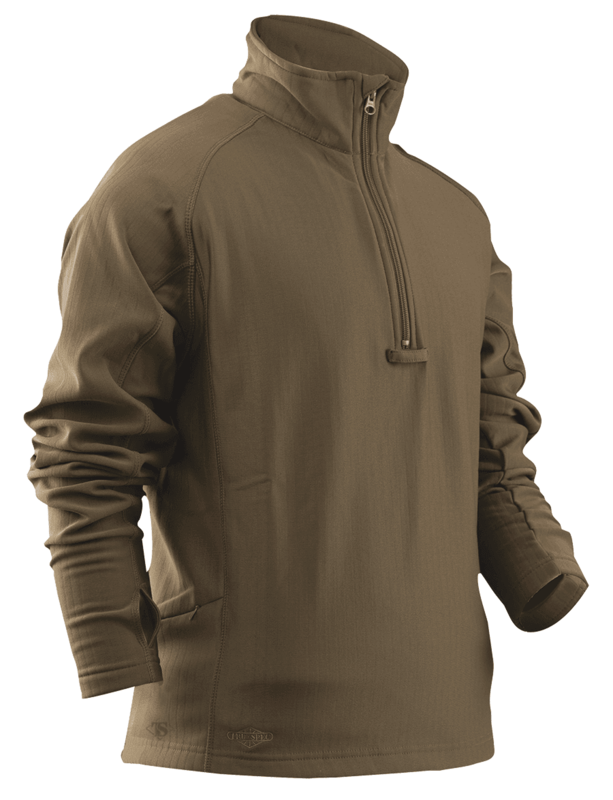 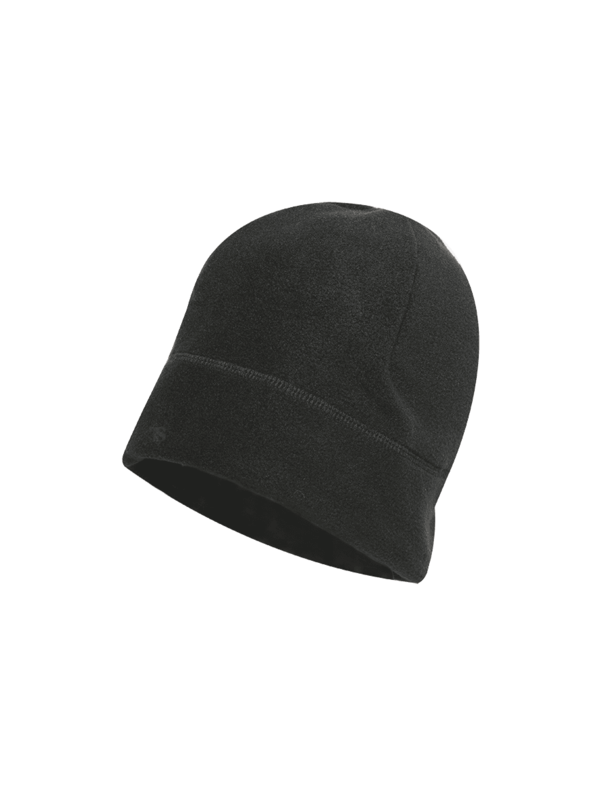 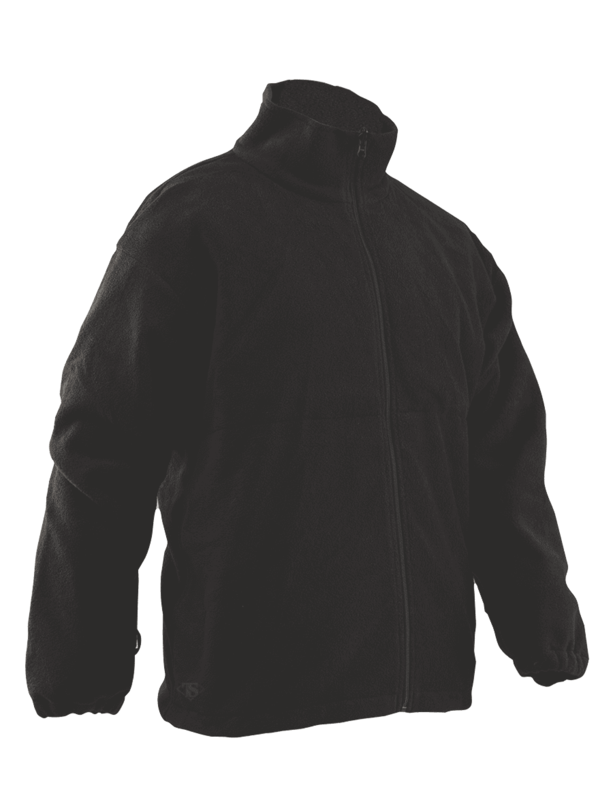 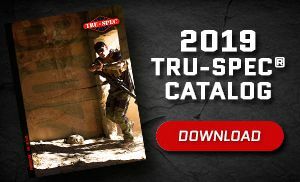 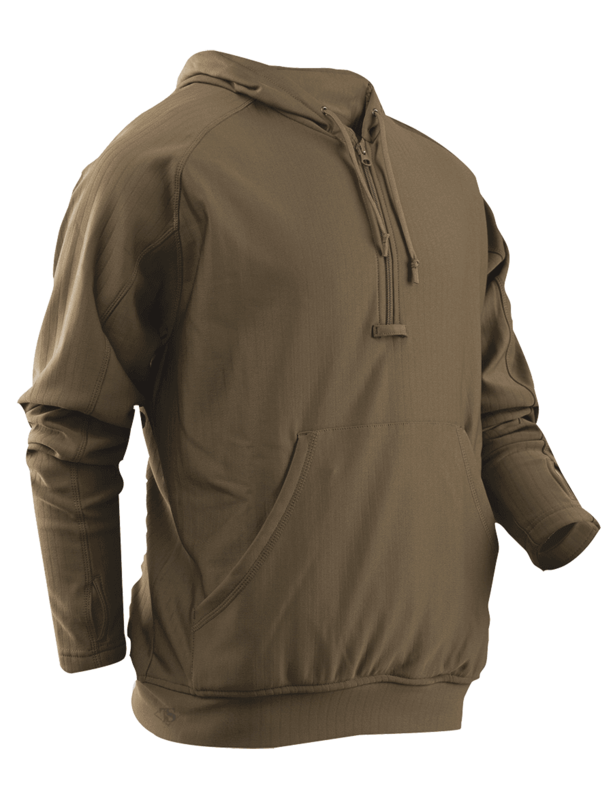 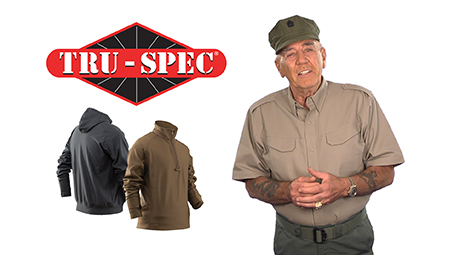 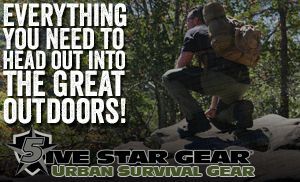 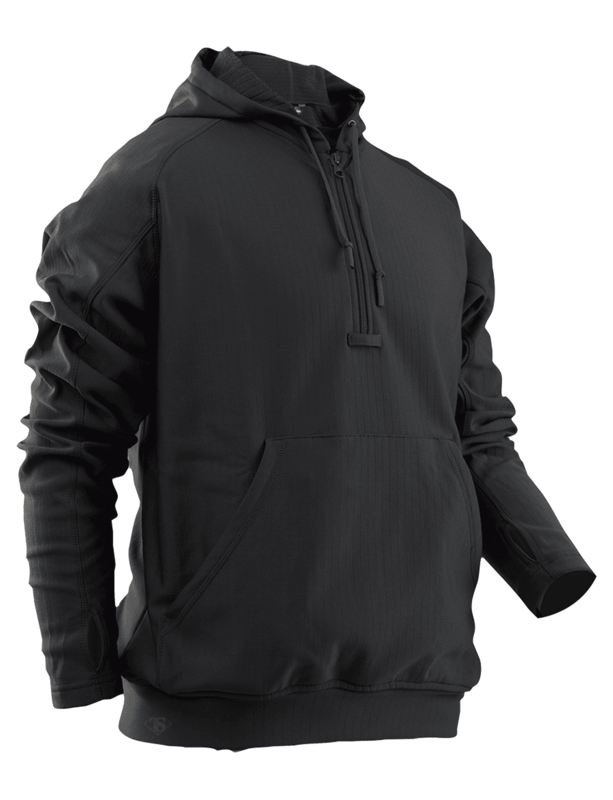 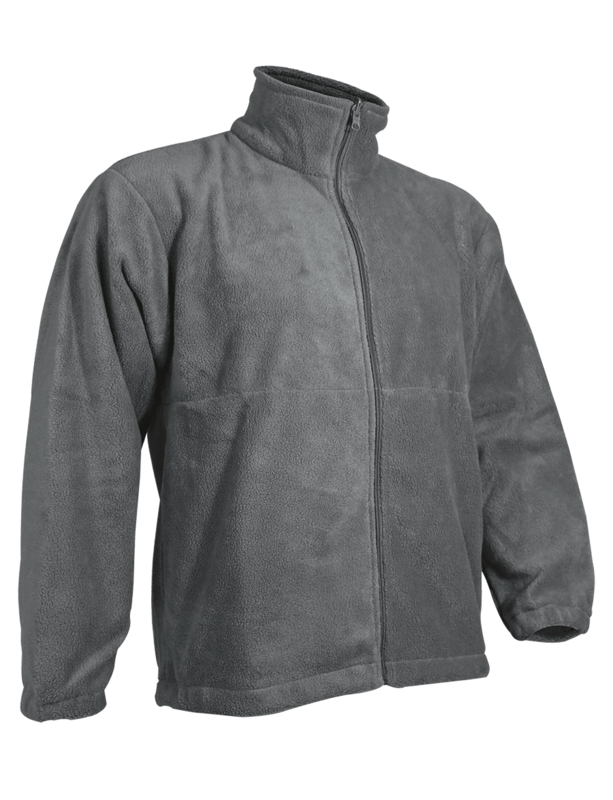 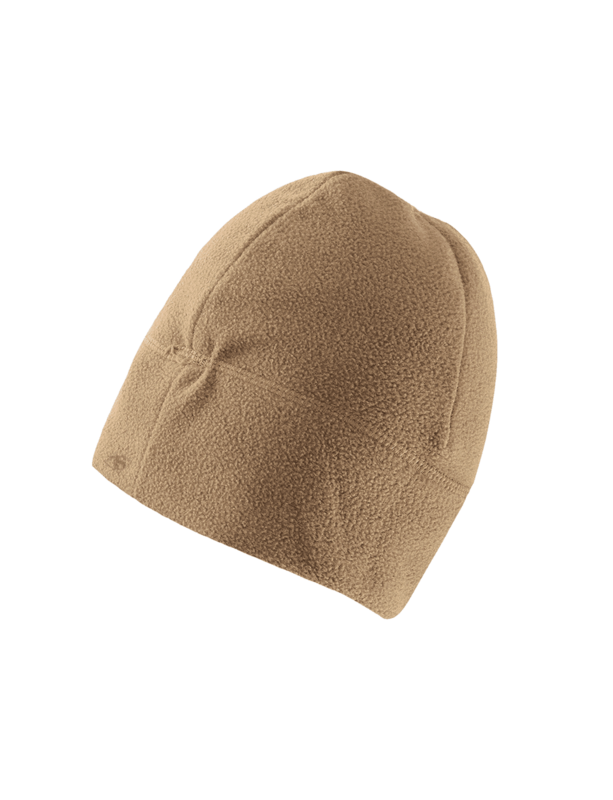 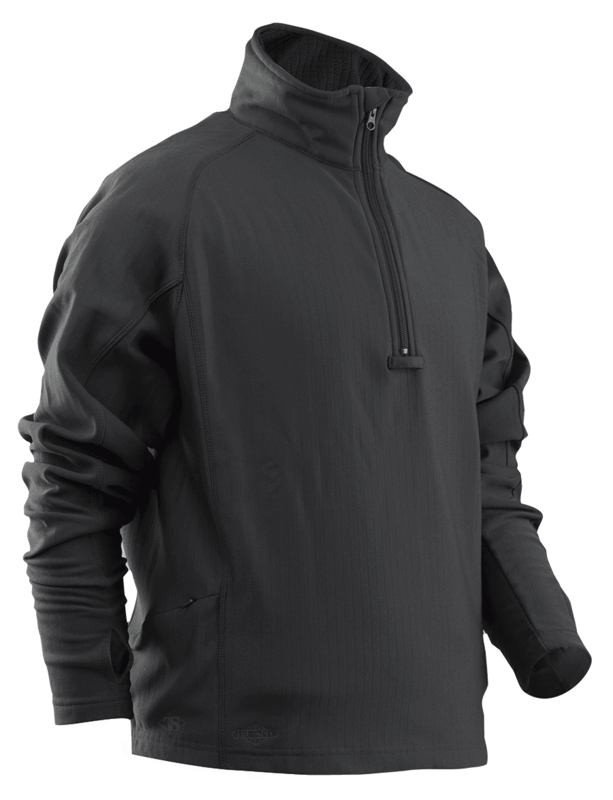 TRU-SPEC®'s 24-7 Series® Grid Fleece apparel offers warmth, comfort and function for any environment. 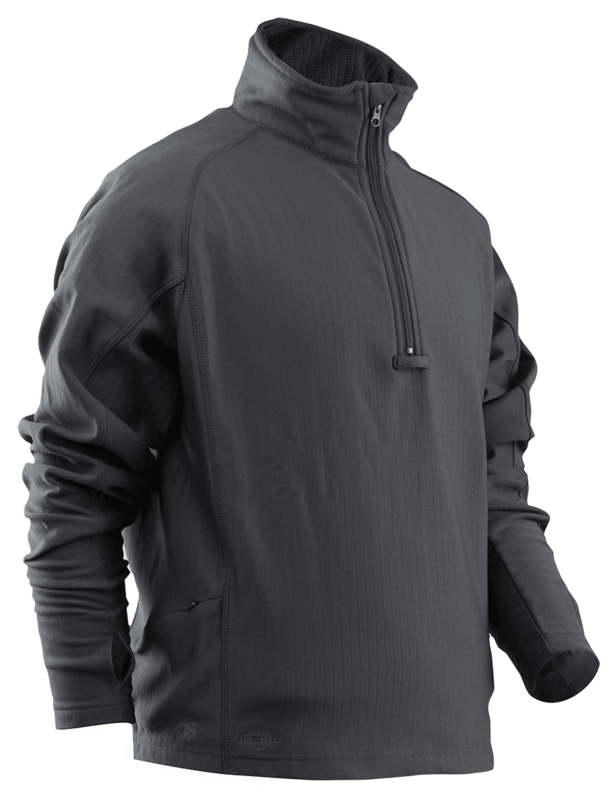 The soft, grid jersey knit fabric is lined with grid fleece for increased breathability and improved moisture wicking. 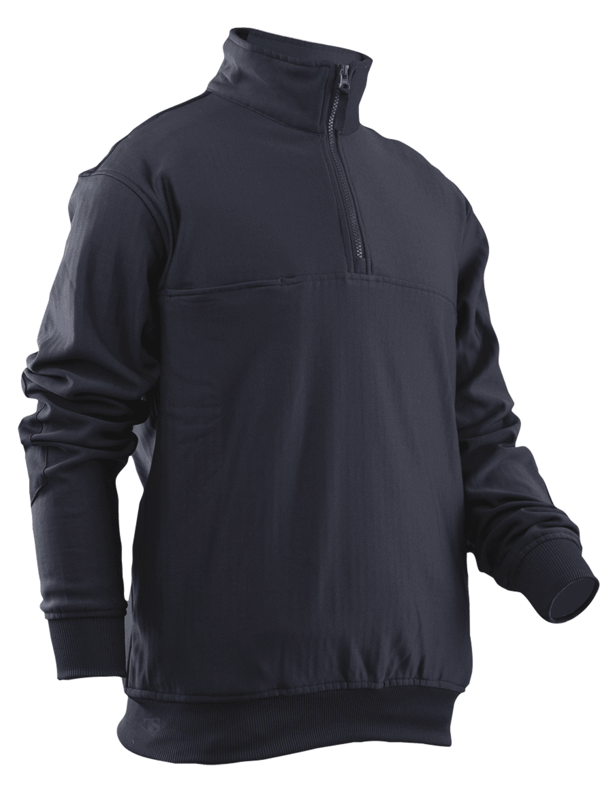 Wear the grid fleece products as a mid-weight top layer in cool, crisp temperatures or as a layering system for colder environments.